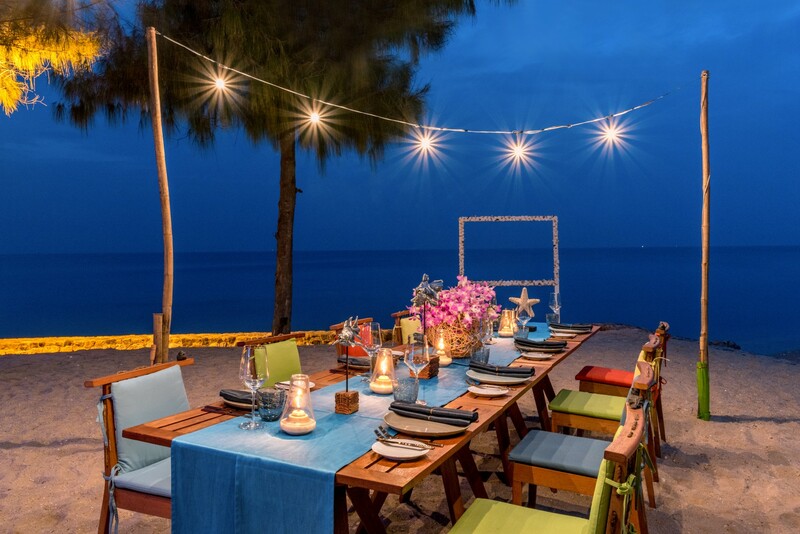 As an Imaginative Escape resort that located right at the beach, SO Sofitel Hua Hin also provide outdoor areas that would be the best fit for all size of MICE functions from small private group dinner on the beach, executive gathering, banquet dinner, concert performance or extravaganza shows by the beach. 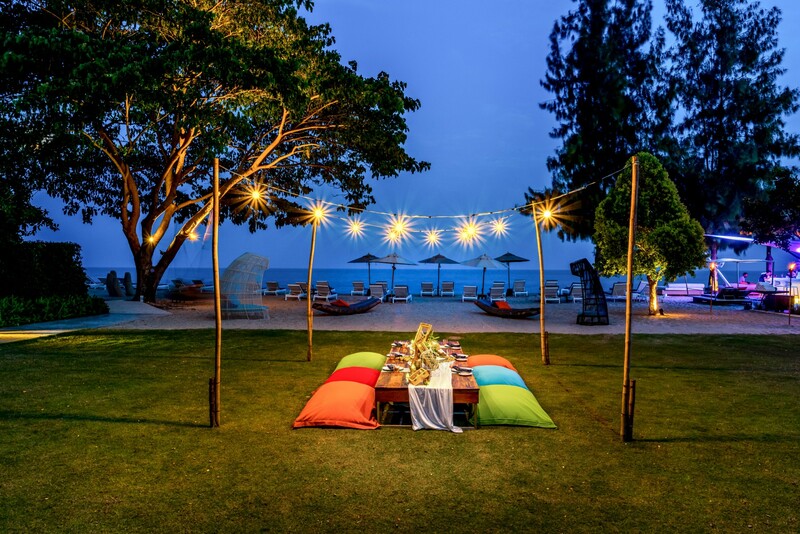 Our Beach Lawn comes with an extra large 285 sq.m. lawn that could fit more than 150 guests. 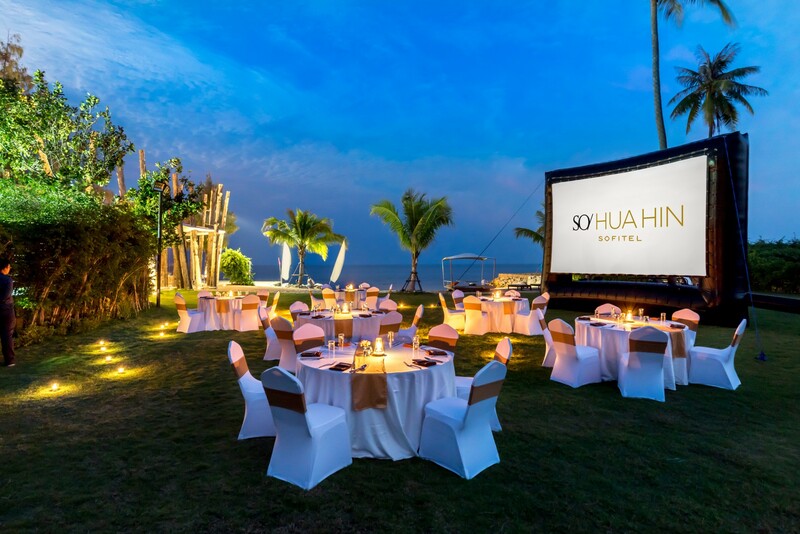 Event Lawn which located next to Beach Society in the newest area with the beach access that could get your feet on the sand and feel the breeze of Cha-Am Hua Hin sea. With an enormous area at 1,450 sq.m. 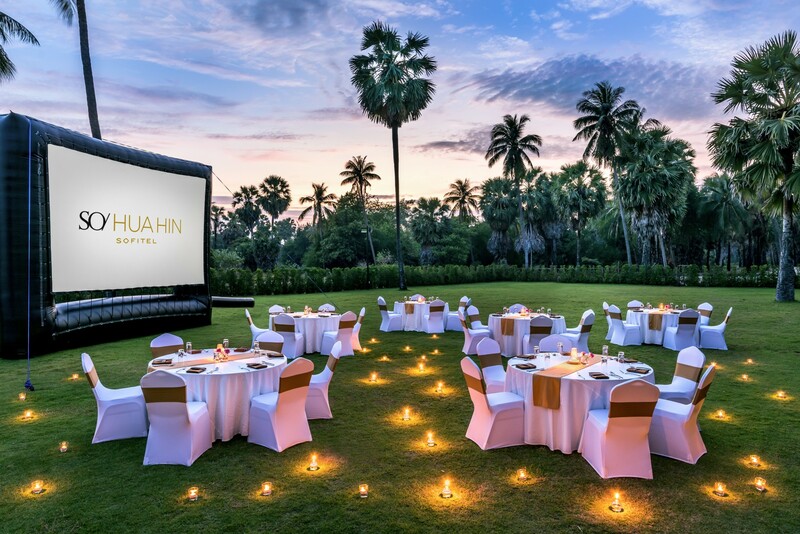 in 50 meters long and 29 meters width, your imaginative concert or wedding is just right at your hand.